The Tanner Steffler Foundation has had a productive first year and, as Bell Let’s Talk Day rolls around once again, organizers are now looking towards the future of the foundation. Foundation co-founder John Steffler sat down with The Citizen to reflect on the past year of activities and successes and project the year ahead for the foundation. Steffler said the past year has been a very active one for him and his family, but that it’s been all about pursuing a passion for them, so they’re more than willing to put in the time. He says the foundation has been fortunate to have captured the attention of the community in very creative ways. Not only have the foundation’s events been well attended, but dozens of community members both young and old have stepped up to help the foundation achieve its goals. 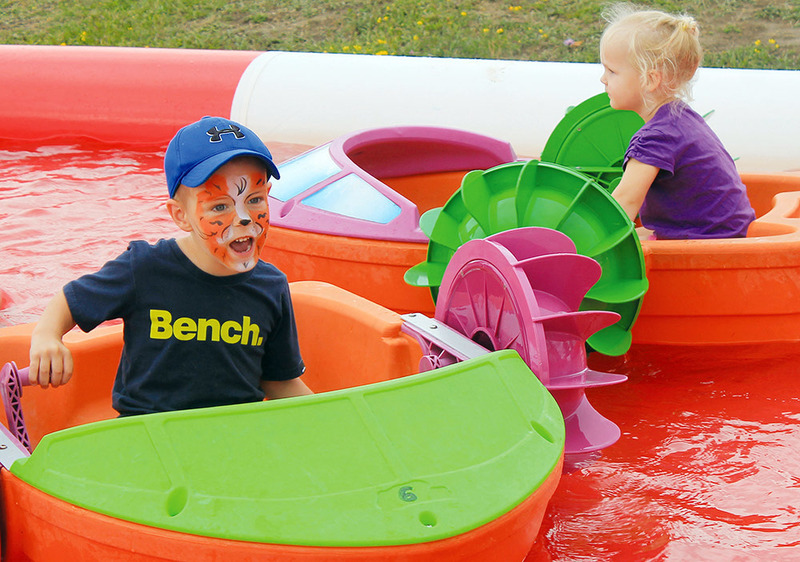 Because of that support, Steffler says that the foundation has been able to inject $80,000 back into the community in the form of funding for school board positions and much more. John and Heather Steffler created the foundation, which will focus on the mental health and well-being of Huron County youth, after their son Tanner died in 2017 as a result of mental health issues and substance abuse. The foundation officially received its charitable status late last year and has engaged the community with a number of events that will be held again this year. 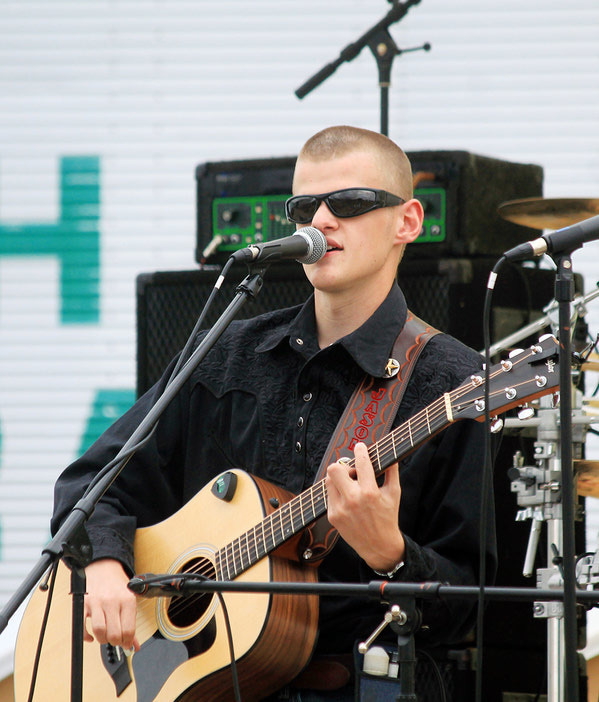 The Six String Music Fest, which was held in Seaforth last summer, will again be held, this year on July 27. 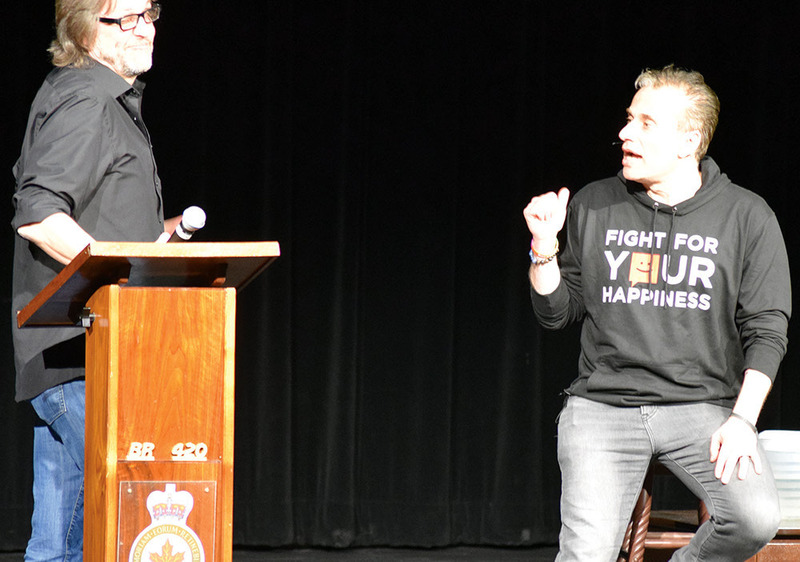 The foundation also held several sold-out events with Michael Landsberg and his #sicknotweak campaign in Blyth and Exeter. 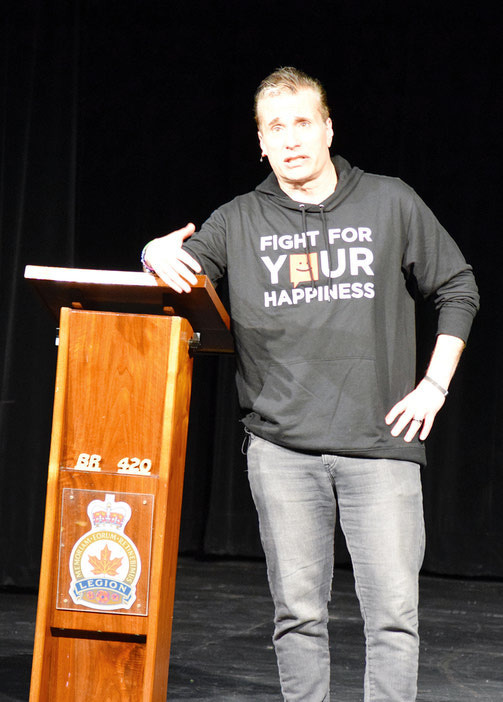 The foundation will be bringing Landsberg to Mitchell again this year, with an event scheduled for April 11. Now, the foundation hopes to look towards the future and continue its good work in the community, but also launch its capital campaign later this year and work towards its goal of building a residential facility and wellness resource centre in Huron County. The centre will be just another step in the foundation’s journey, Steffler said, towards aiding the young people of the community and their struggles with their mental health, but all in one resource centre. The foundation secured an office with board room space at the Huron community Family Health Team building in Seaforth late last year, but Steffler said that a permanent location will help the foundation to better support all of Huron County. While the project is expected to cost the foundation approximately $1 million, Steffler said the support it will provide will be a positive step for the county. The foundation is also currently on the hunt for new board members who might have an interest in improving the mental health landscape for the youth of Huron County. Those interested can e-mail admin@tannerstefflerfoundation .com for more information.